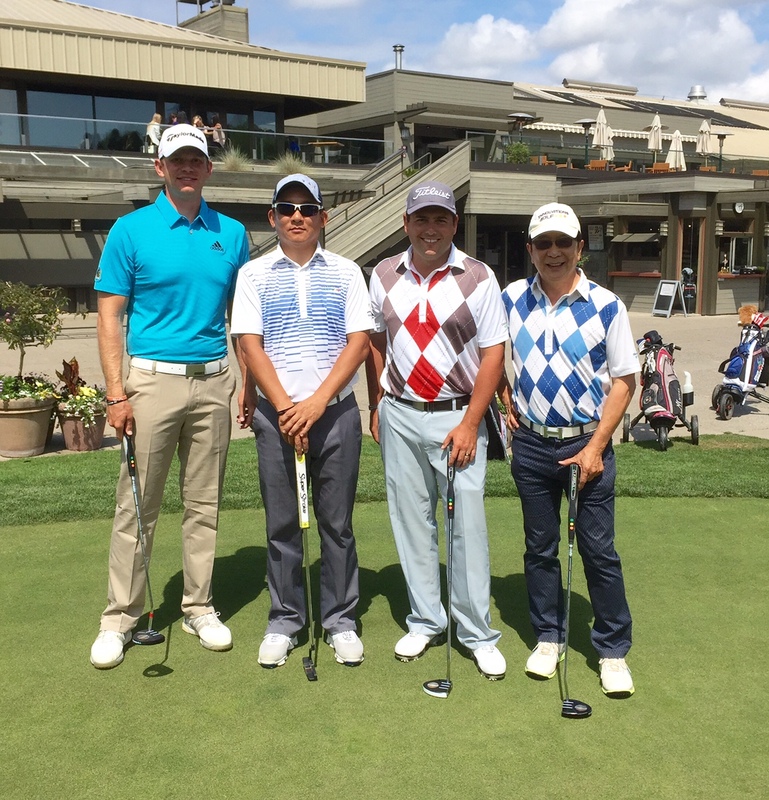 Three PGA Pro's will be playing in this weeks PGA Canadian Tour with Innovations Golf Clearball Putter! Chris Lee has won the last 3 out of 4 VGT tournaments so far this year. He is currently the top ranking pro at VGT. His ranking moved up continuously since he switched to the Clearball putter a few months ago. Congrats to Chris and we look forward to better things to come! 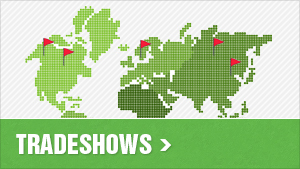 Innovations Golf just completed a very successful show at the 2015 PGA Orlando Show. Lee Lights-It-Up at the Flora Aasen for First VGT Win! Chris Lee has won a VGT Tournament in August 2014. 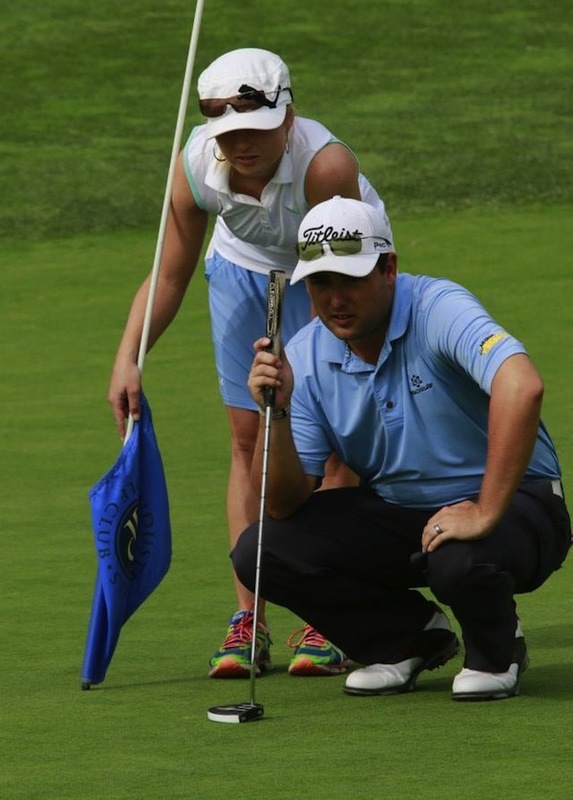 Since he switched to the "Clearball" putter, his ranking has been improving continuously. 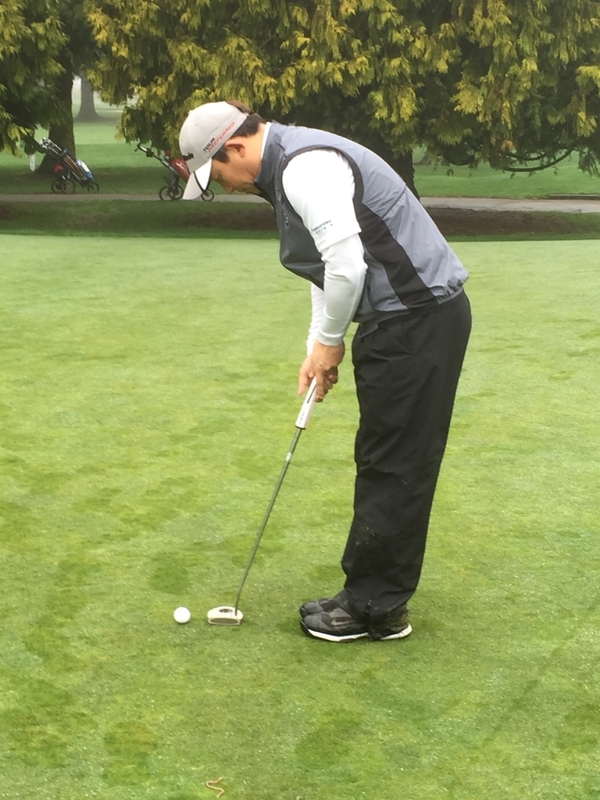 As of August 2014, he is the No.2 ranked Pro in the Vancouver Golf Tour. Monday, Aug.11th, 2014 | Richmond Golf & C.C. 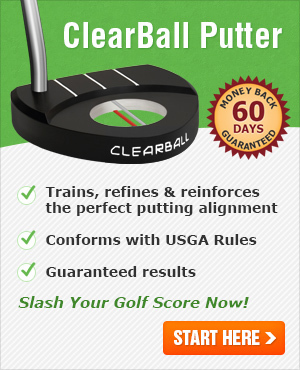 First I wanted to thank the crew over at Innovations Golf for allowing us to test out and review the Clearball Putter. Innovations and new thought processes keep the game of golf moving forward in my opinion and it's always nice to see new products and ideas hit the market. Let's get started by taking a look at the technology behind the Clearball Putter.